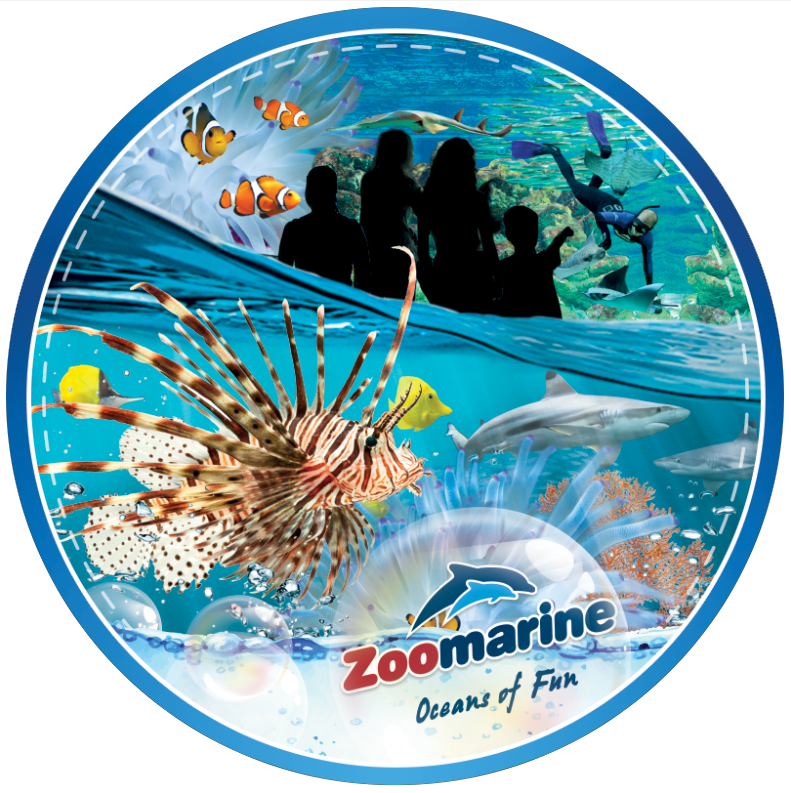 Zoomarine is one of CLEAR REEF's oldest portfolio references. 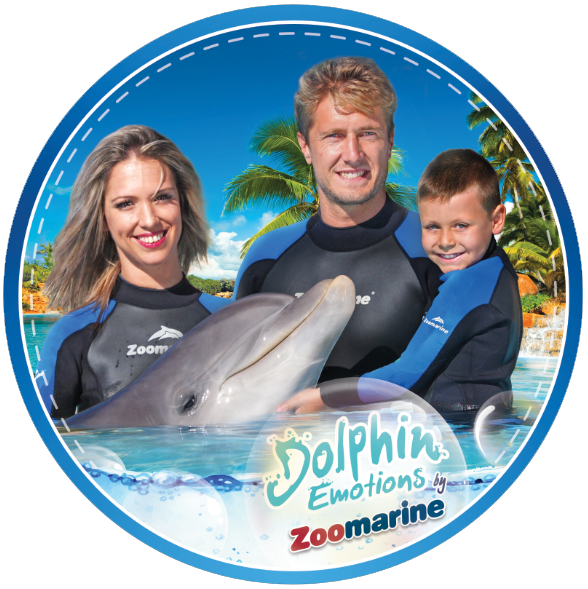 We are very proud of our long term partnership and involvement which shows our team's capability in global management and operation of a large marine and entertainment aquatic animal park. With its unique concept of wild animals, water theme leisure and education, Zoomarine, located at the very heart of the Algarve (south Portugal), has established a reference in the Portuguese leisure market since it opened in 1991. It welcomes yearly over 500 000 visitors. Targeted to families, the park offers a wide range of different activities, for a full day visit: beach pool including waves, educational programs about wild life, rapid river, treasure island, dolphin encounter, giant aquarium, tropical bird presentation, seals and sea lions etc. Currently, the park counts on around 55% of Portuguese nationals and 45% international visitors. With its Dolphin Emotions giant pool, Zoomarine is the only facility in Europe that offers the unique experience of interacting directly with those majestic creatures. 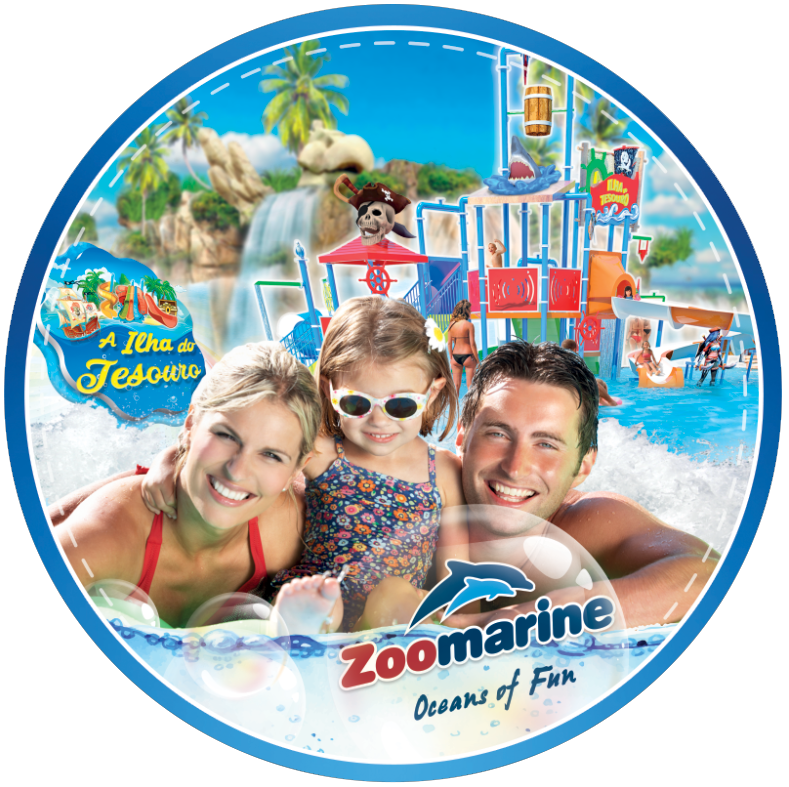 Zoomarine has won recently, not only the Trip Advisors Traveler's Choice award, but also the Portugal Trade Award. 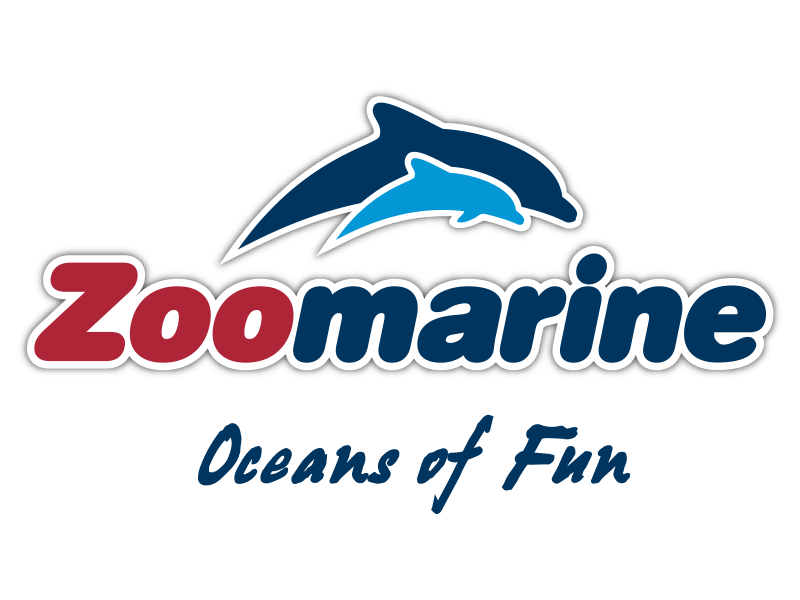 In 2002 Zoomarine founded the first Rehabilitation Center for marine species in Portugal. Since then the center has grown and is today working in collaboration with other Portuguese entities. 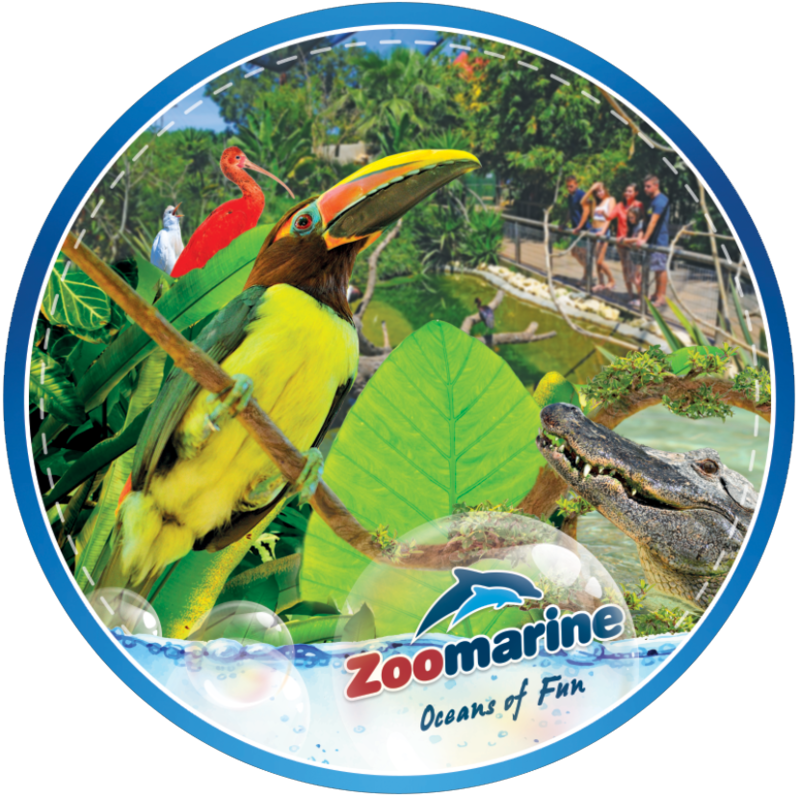 The Zoomarine philosophy is based on conservation and environmental education. Zoomarine strongly believes that observing different species and learning directly from them will gradually increase public awareness.